This Introduction sets the foundation for the economic showdown between Keynesians and free marketers that is as colorful as its main participants. 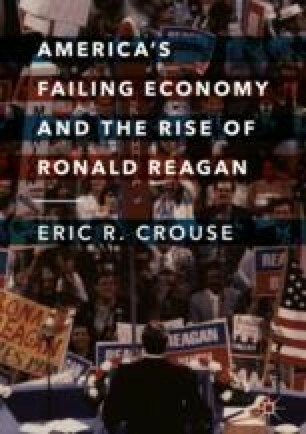 The chapter presents the key economic themes leading to Ronald Reagan’s 1980 victory over President Jimmy Carter. Economists Friedrich Hayek, Milton Friedman, and Arthur Laffer were instrumental in the economic revolution that unfolded.